When was the last time you stopped and took some time for yourself? If you’re a mom, I’d be willing to bet it wasn’t very recent, or for very long. After all, who’s got time for that? Who else is going to change the diaper, do the laundry, wash the dishes, put the kids to bed… And the list goes on. I’ll be honest, it drives me a little bit crazy feeling like I never have time to do things for myself. Even when my son is napping, there’s an endless list of stuff that needs to be done, making me feel like I can’t or shouldn’t do what I want to do until he wakes up. To a degree this is a legitimate thought process. The laundry does need to be done. The dishes do need to be washed. Bills do need to be paid. Certain things do need to be done in order for the household to continue to function. 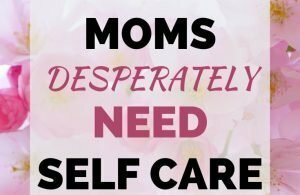 But I also know that moms desperately need to find time to take care of themselves. 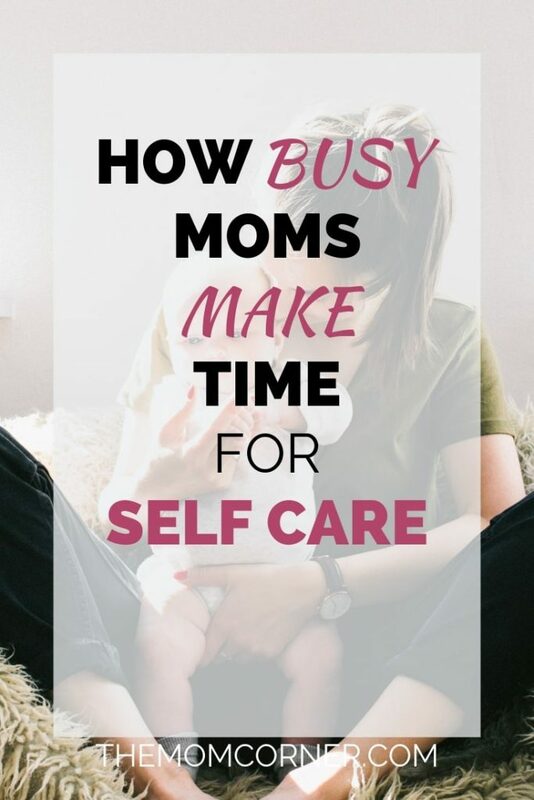 The real question is how moms find the time to do things for themselves. Isn’t that what every mom wonders at some point? Really, there is no set, specific time for this since everyone’s day to day life and schedule is different. But, the key is to be aware of the small pockets of time that you can use throughout your day. Try these ideas to get you started. Nap time is probably the most obvious time to use for yourself. Once the kids are napping, take the time to do something for you. You don’t even have to use the entire time for self care (although it is perfectly okay to do so). If you have a lot to do, feel free to use 15-30 minutes for yourself before taking care of your to do list. If you can pull off getting up early, this is a great option to make more time for you. Typically you have more energy after a good night’s sleep. Plus, early morning is a great time to find the quiet you may need to recharge and be productive. Not a morning person? Try after the kids are in bed. This quiet time is a great time to relax and regroup. Just be careful not to stay up too late. It can be so very tempting to stay up late in order to use more time for you. But remember that getting enough sleep is an important part of self care as well. Still can’t find time for you? Try squeezing some in during a play date. Arrange for your kid to go to a friend’s house for a bit. If it works out, see about arranging a trade off with another mom. One day you can have the kids play at your house, and another day they can play at their friend’s house. 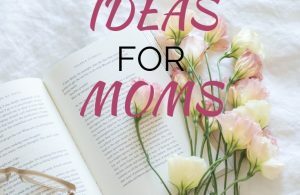 This is a win win arrangement for you and another mom! If your kids go to daycare or public school, this can be a great time to schedule in some time for self care. 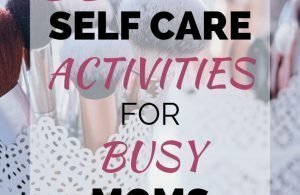 If you’re a stay at home mom, use this time to get things done and to recharge. This time can still work if you are working, too. Try to find a few minutes between drop off and pick up and the time you get off work. Even if it’s just reading a few pages of a book while you wait for them. When time is sparse, every minute counts. 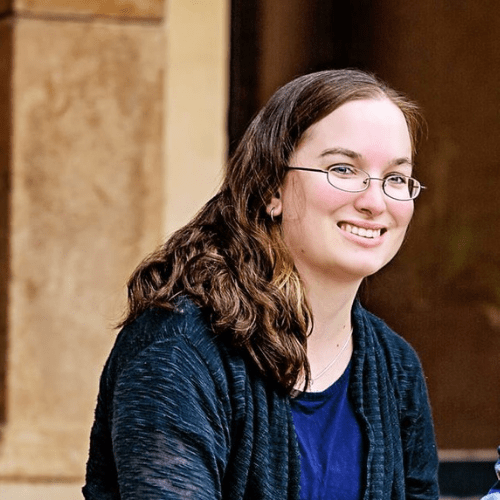 Of course, you can also use ‘independent play time’ to make time for self care as well. 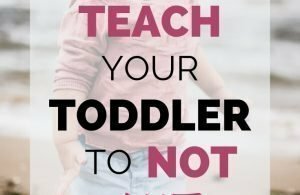 It’s okay to not constantly be your kids playmate. When kids have periods of time to play by themselves, it sparks their imagination and helps them learn. If you feel like you are constantly having to entertain your kids, try scheduling some independent play time every day. You can then use this time to regroup and recharge yourself. Of course, if these times don’t work for you, don’t sweat. There are always ways to make time to take care of yourself. If using pockets of free time doesn’t work for you, try these keys to finding time. You have to make time for self care a priority, or it simply won’t get done. And if it doesn’t get done, it creates a viscous cycle of running you down and making you feel like you’re dragging. Don’t let that happen. It isn’t good for you, your kids, or your family. Block time out each day for at least a few minutes of self care. Even a few minutes will make the world of difference. So block out the time, and stick to it. Enlist your spouse or family members to help you make it happen. If you like to-do lists, put self care on your list every day. Preferably it should be right at the top, among your top 3-5 priorities for the day. Don’t let yourself downplay how important it is. Do you find yourself constantly forgetting to make time for self care? Make a plan to make it happen, and then stick to that plan. Whether it’s putting the kids to bed a little earlier, getting up earlier, blocking out time, make a plan of action. Don’t be passive about taking care of yourself. I hear you mom. It is hard to make time for self care. But it is so, so essential to your well being and to that of your family. Don’t forget that if you’re dragging, it will affect your family as well. Do you regularly make time for self care? What do you do to recharge and take care of yourself? Let me know in the comments below!